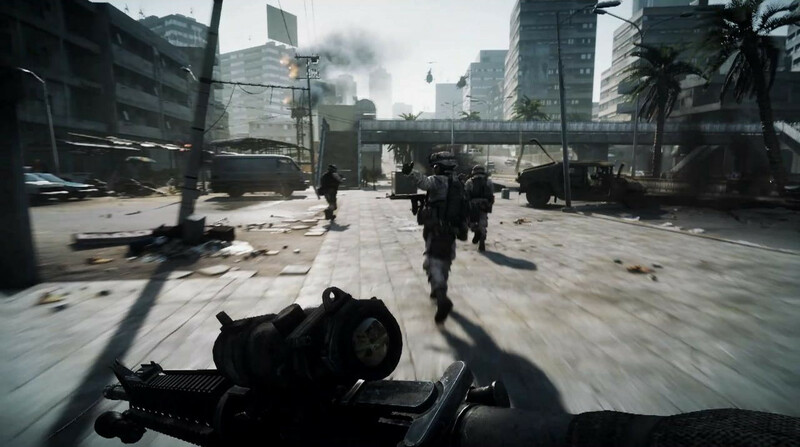 While Battlefield 3 isn’t coming out until later this year, EA revealed the Battlefield 3 Limited Edition for pre-order. 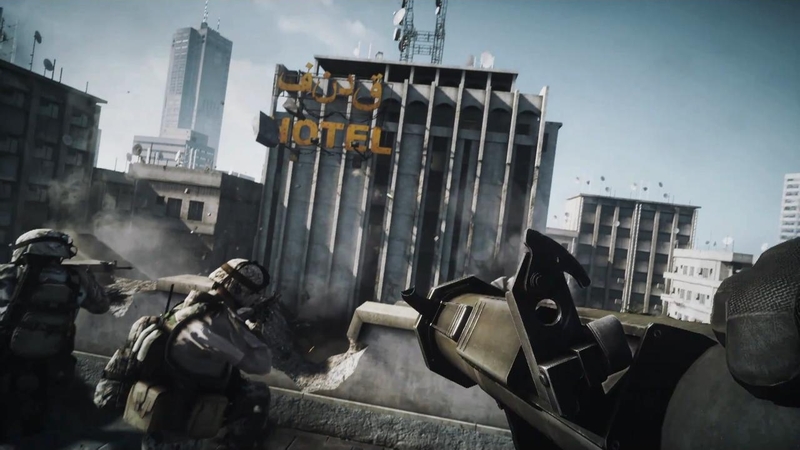 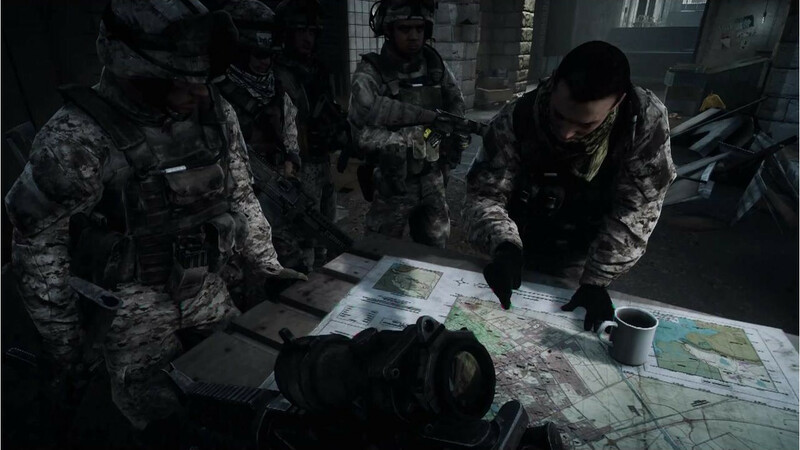 The limited edition includes the Back to Karkand DLC pack, which includes four maps from Battlefield 2 re-created with the Frostbite 2 engine, along with Battlefield 2 weapons, vehicles, and rewards. 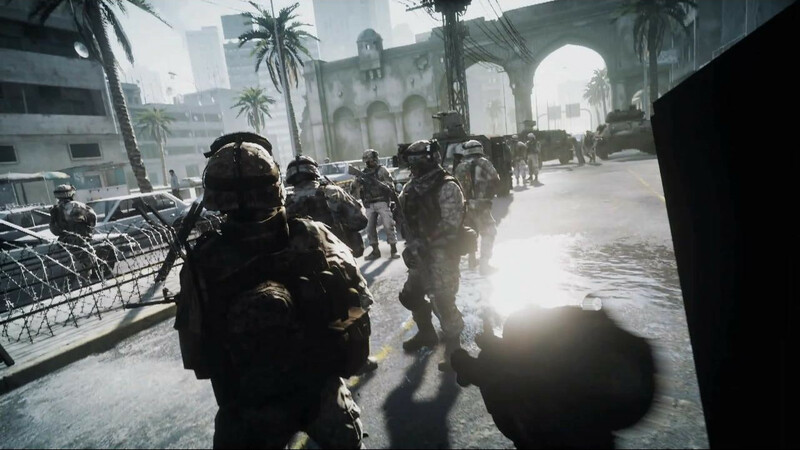 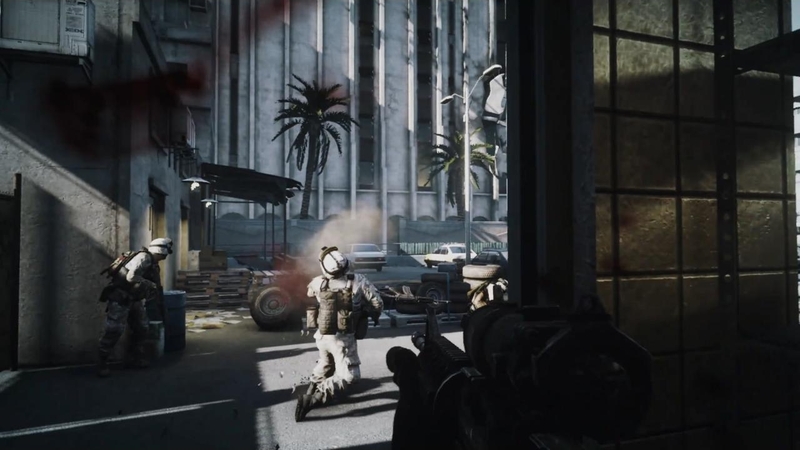 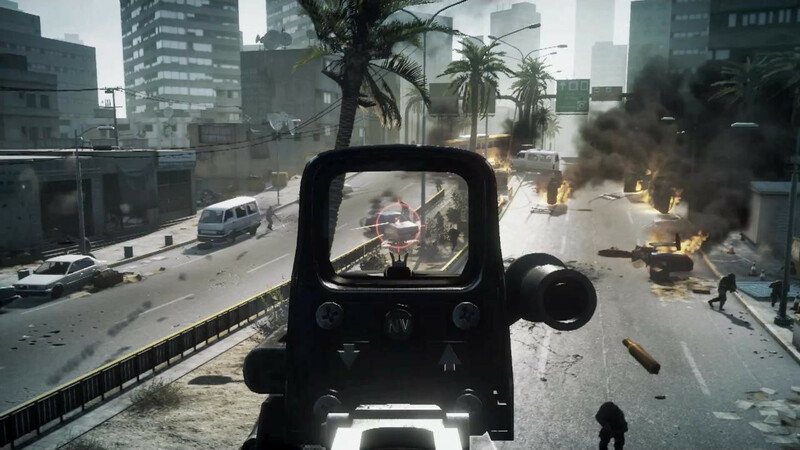 Battlefield 3 will be available this fall for the Xbox 360, PlayStation 3, and PC.